complete the form below & one of our team will be in touch. We are pleased to announce following our latest inspection from Local Authority, the commissioners have upgraded us to Grade 1! Windsor Care Home offers quality care in a relaxed and homely atmosphere. We have 73 tastefully decorated bedrooms all with modern en-suite facility’s and our dedicated team of care advisors work hard to provide all of our residents with a safe, comfortable and inclusive environment to call home. We have a fun and varied activities programme which includes regular outings and planned events throughout the year. 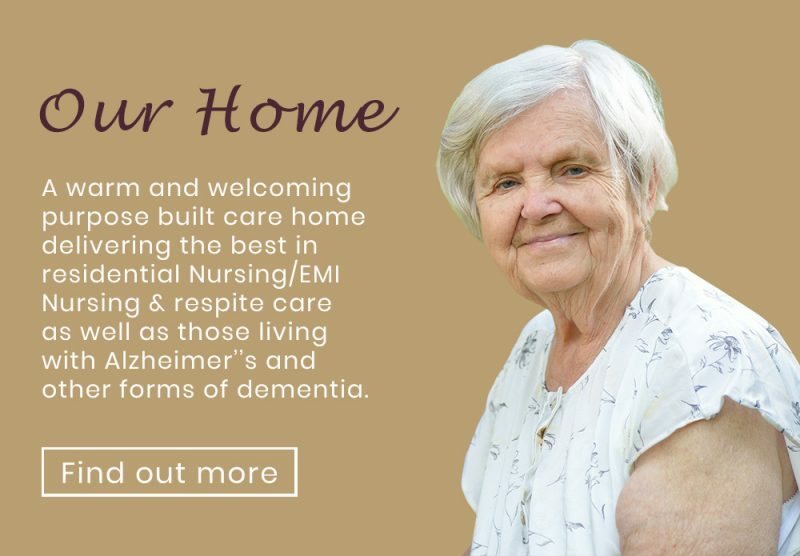 if you have any questions regarding our care or to find out more about our home. Find out more about everyday life at Windsor Care Home. Keep in touch with our latest news on social media. We’ve been delighted with the level of care provided to my Dad since he moved into Windsor Care Home. He seems really happy and content in his new surroundings which is a huge relief to the whole family. I love living at Windsor. I’ve always got company and the staff are so helpful and friendly. We often have days out which is something we all look forward too and I really enjoy getting my hair done every week. 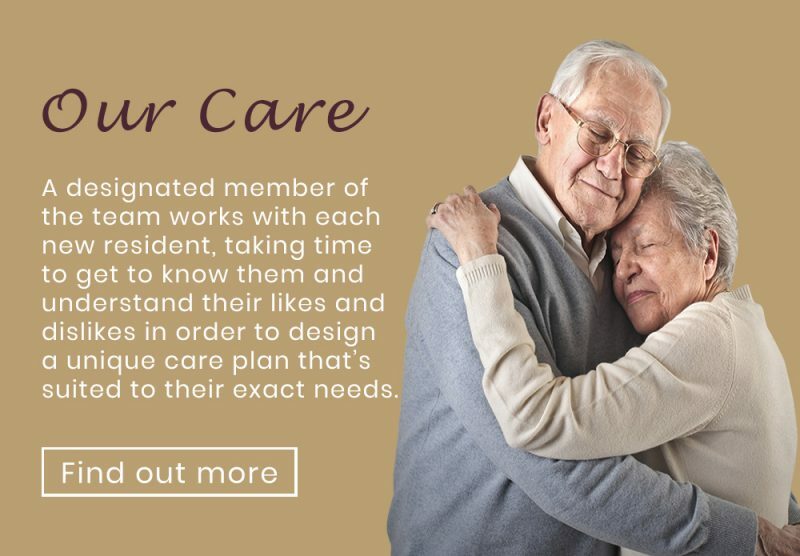 Choosing a care home for our Mum was a daunting prospect and we vetted many with her before we all decided on Windsor Care Home. Her accommodation is very homely and it’s comforting to us to know that she has made new friends and has a team of great care assistants tending to her needs.